Cannabis oils are highly concentrated extracts, they are usually made by adding cannabis plant material to a solvent, after the solvent has extracted the cannabinoids, the plant material is removed by filtration. The solvent is then evaporated away, leaving behind a concentrated cannabinoid oil. Here is a brief guide to the different forms of oil. BHO is extracted using butane gas (used in lighters). Butane has a low boiling point of 0.5 °C (31.1 °F). There have been many instances of fires and explosions caused by people using butane as an extraction solvent and fire brigades in the UK have issued warnings against its use. Purpose built butane extractors can be purchased online. The best advice we can offer is, do not attempt this particular extraction process. Infused oil differs from an extracted oil in that it’s not as concentrated. Full Extract Cannabis Oil, differs from QWISO as the cannabis has more of a soak than a wash, FECO fans often use Everclear® a 190° proof grain alcohol, it can produce a very good quality oil. 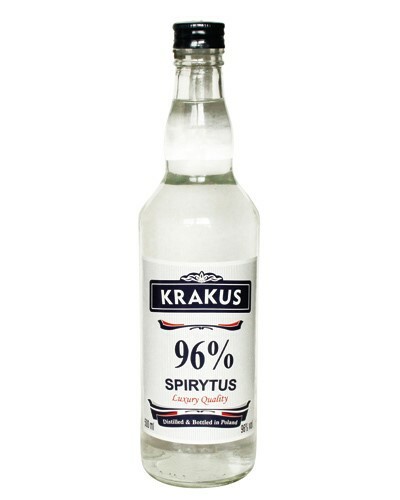 Everclear is not available in the UK, Spirytus, a 96% ABV, made in Poland and available in some Polish shops is an excellent substitute. This refers to Quick Wash Isopropyl, which literally means a ‘quick wash’ in Isopropyl alcohol, the cannabis is typically in the alcohol for under a minute, this method can produce a very high quality oil. 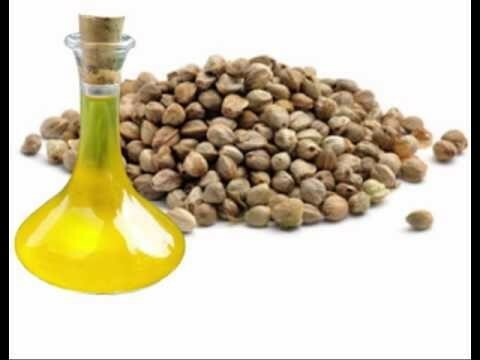 This is usually referred to as ‘Cold pressed hemp oil’ and is made by ‘pressing’ non psychoactive cannabis hemp seeds, the extracted oil is very healthy and nutritious but it is not suitable for curing medical conditions as the seeds do not contain cannabinoids. 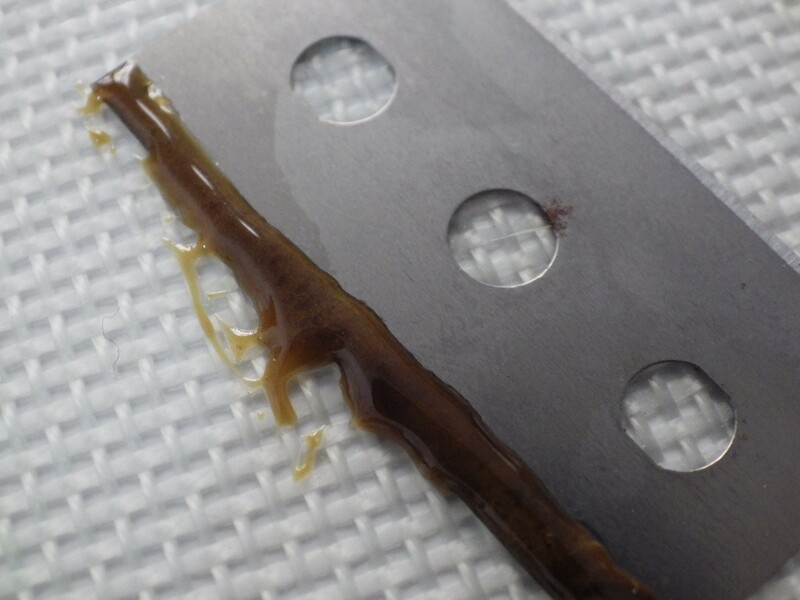 RSO is the oil promoted as a “cure” by Rick Simpson, it is made by extracting THC by the use of Naphtha. The use of the name ‘Hemp Oil’ by Rick to describe this extraction is confusing to say the least. With all extraction methods, extreme caution must be taken when using solvents and always extract outdoors. Acetone Boiling point 57 °C (135 °F). Easily available as a solvent and degreaser, acetone evaporates rapidly and has low acute and chronic toxicity if ingested and/or inhaled. Acetone has been internationally rated as a GRAS (Generally Recognized as Safe) substance for food use and is produced and disposed of in the human body through normal metabolic processes. The most hazardous property of acetone is its extreme flammability. At temperatures greater than acetone’s flash point of -20 °C (-4 °F), air mixtures of between 2.5% and 12.8% acetone, by volume, may explode or cause a flash fire. Vapours can flow along surfaces to distant ignition sources and flash back. Ethanol (alcohol) is the active ingredient in alcoholic drinks, and in its concentrated form it is an efficient solvent for making cannabis oils. However, due to the potential for abuse, many countries have restrictions on the strength and availability of strong alcohols and consequently they can be extremely difficult to obtain. Isopropyl alcohol is generally more widely available and cheaper than ethanol (it is available on e-bay). However, in common with ethanol it is a polar solvent, so as well as extracting the cannabinoids it will also readily dissolve the water-soluble compounds from the cannabis plant material. If you decide to use ISO, only use 99.9% Lab Grade Isopropyl. Naphtha (boiling point between 30 °C and 200 °C). Naphtha is extremely volatile and can explode so great care must be taken when it is used, its use is recommended by Rick Simpson, however there are concerns expressed by some that naphtha can be carcinogenic, some commonly available forms of naphtha contain impurities which may also have harmful properties of their own. Naphtha is a colorless or reddish-brown, flammable hydrocarbon. Its characteristics are very similar to gasoline, and it is commonly used as lighter fluid or as a fuel for camping stoves. Generally speaking, less dense (lighter) naphtha will have a higher paraffin content. Naphtha may be carcinogenic, and frequently products sold as naphtha contain impurities which may also have harmful properties of their own. Inhalation of naphtha vapour can cause symptoms of intoxication, and in severe cases it can be responsible for the depression of the central nervous system. Symptoms of exposure can also include loss of appetite, muscle weakness, impairment of motor action, dizziness and drowsiness. Prolonged exposure to the skin can cause irritation; over exposure may also cause drying and cracking of the skin and associated dermatitis. People suffering from impaired respiratory function may be more susceptible to the effects of naphtha inhalation. As always, evapourate outdoors in a well-ventilated area.